When I have conversations with people interested in selling their Seattle homes I always get an interesting array of responses, but in the last week alone three property owners have told me that they want to wait until spring to sell their home. 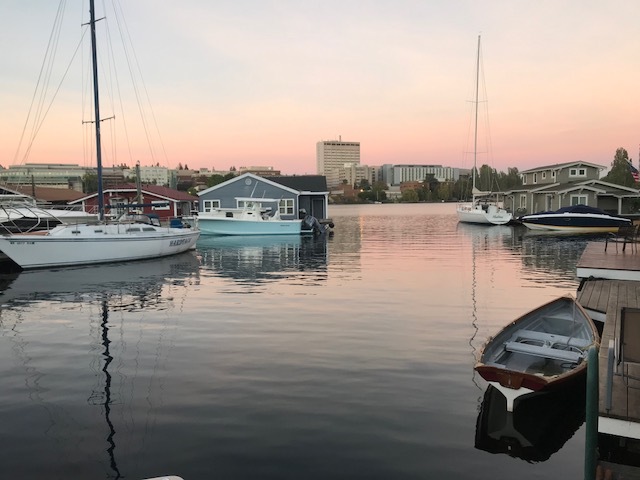 Most years for us the winter is one of my busier times in Seattle real estate overall and sometimes even more busy on the lake! 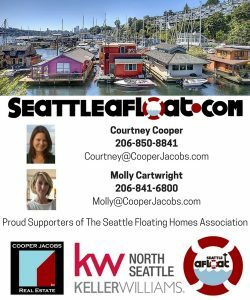 So the idea that someone would think the spring time could be better and want to wait to list their home doesn’t make sense to me. 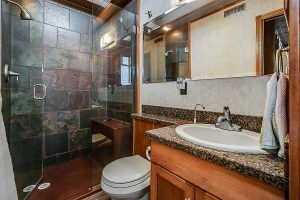 My favorite response when talking to a homeowner about selling their home in the so called “off season” is something along the lines of not understanding why it would be smart to sell their home in “the dead of winter”. 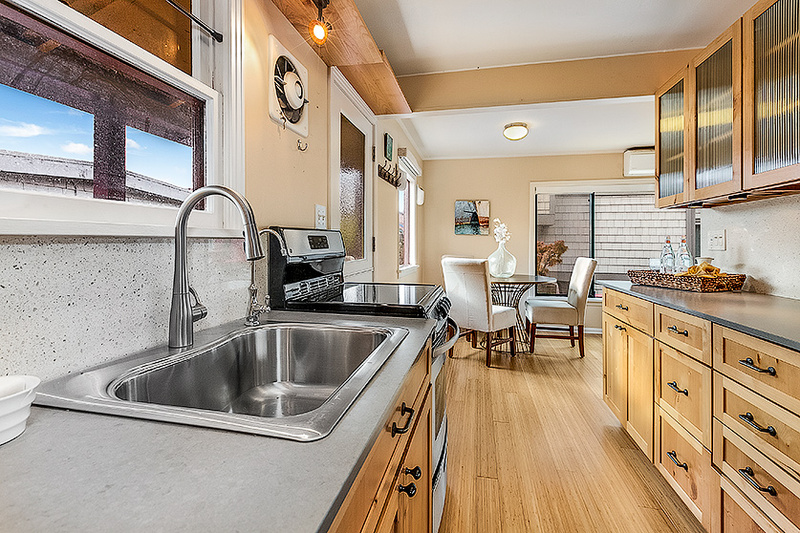 You know how much your home is worth now. 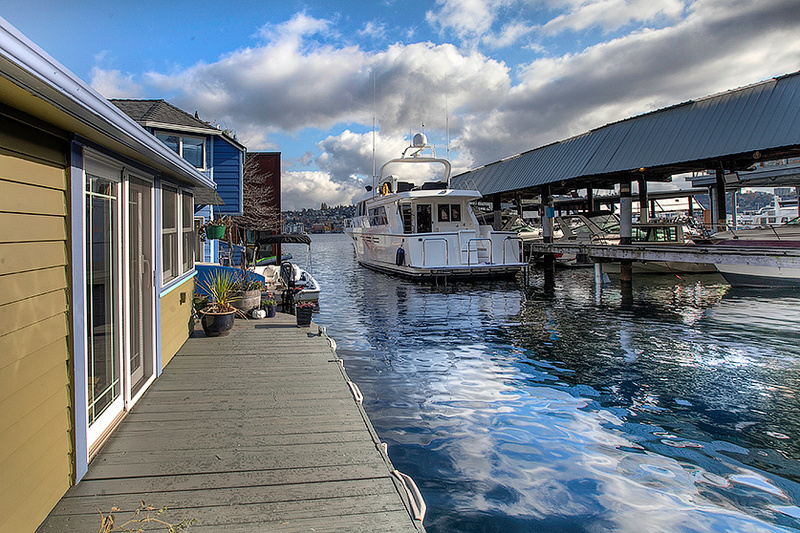 Molly and I have set record after record this year on various docks around Lake Union. 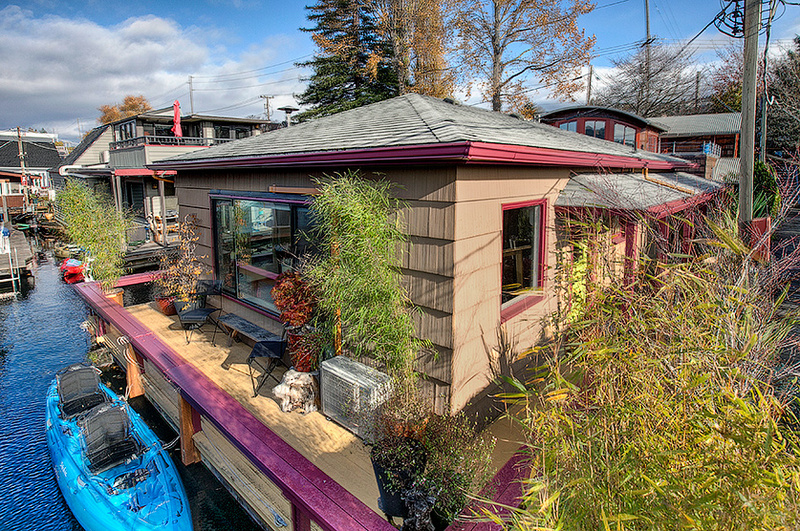 The Seattle Houseboats world is typically a strong market anyway (except ironically slows down in August). 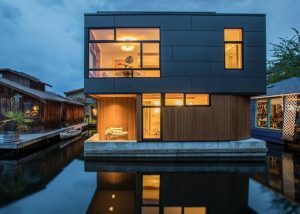 The floating homes sales only slightly slowed down during the last real estate down turn, but there are no guarantees in this real estate game except that it is in fact a cyclical business. 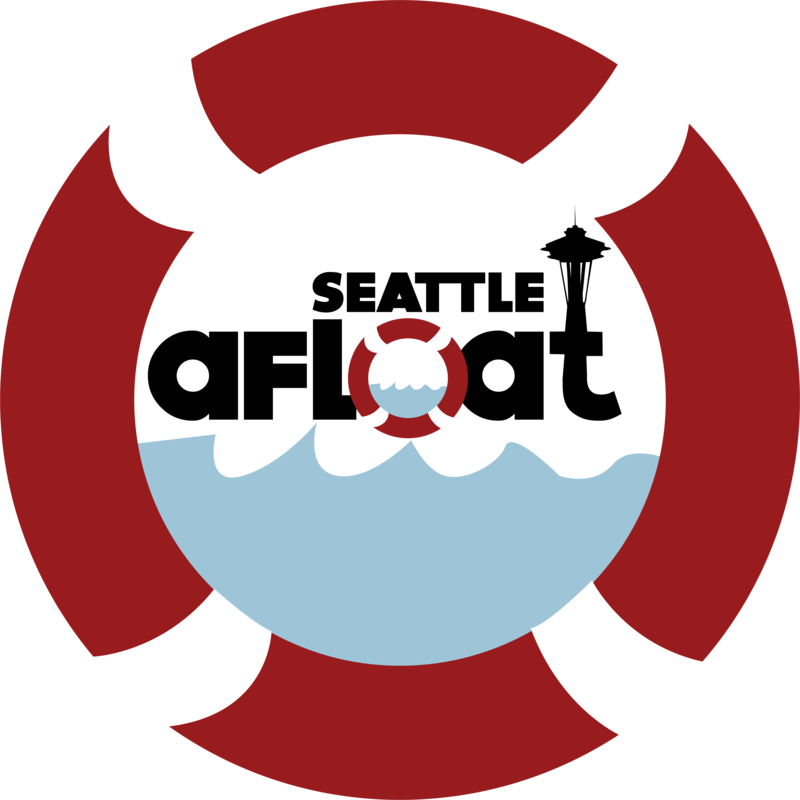 There are always ups and downs in the market and you won’t always see a shifting market before it happens. 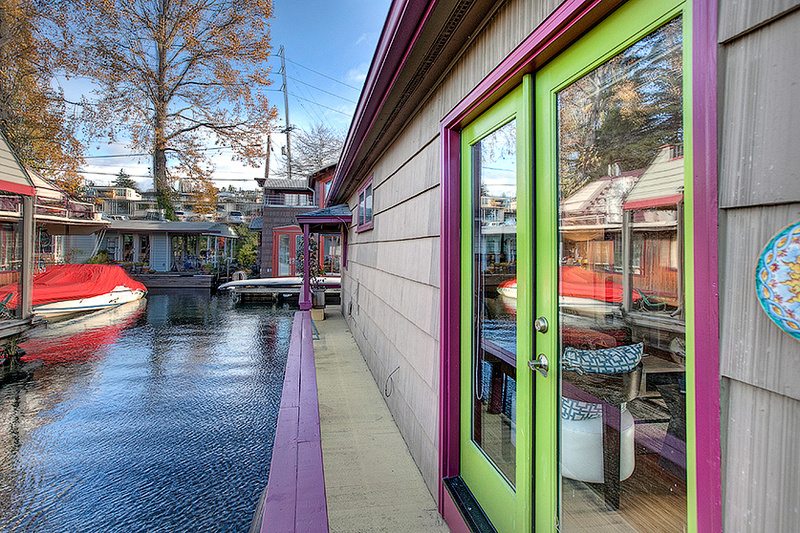 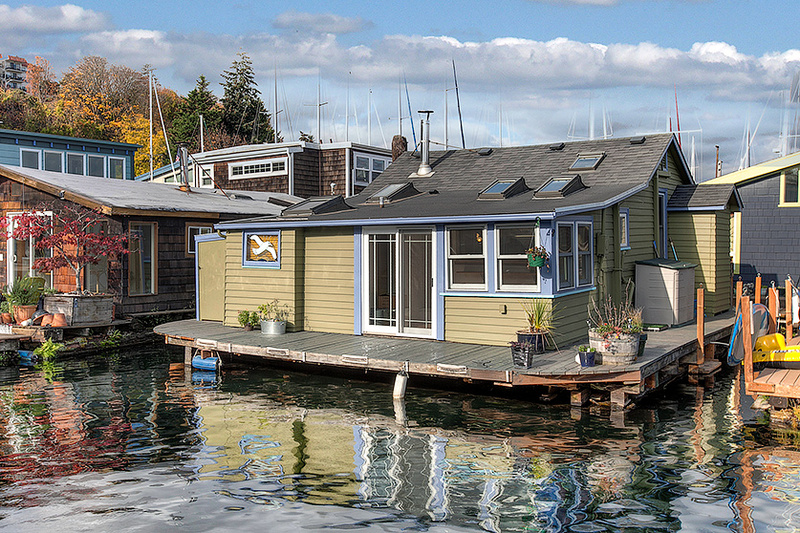 There are fewer competing floating homes for sale. 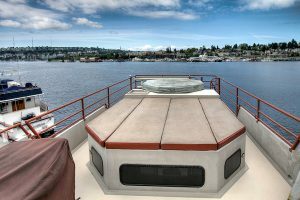 Fortunately for you, the holidays and the overshadowing belief that one should wait until spring will keep your competition at bay. 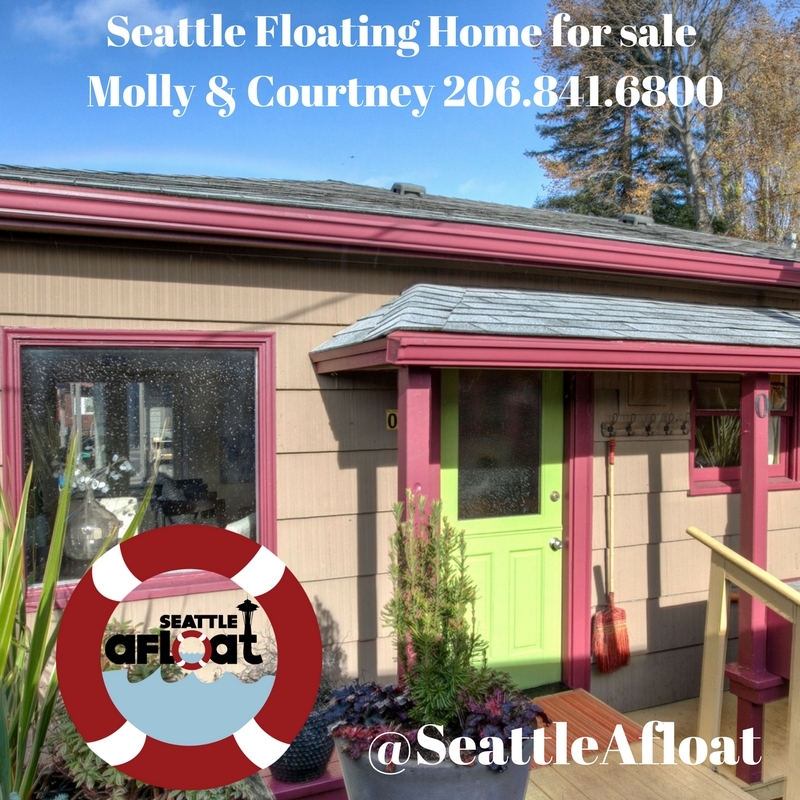 In addition, Molly and I have sold most of the inventory so you really only have a couple floating homes that the buyer pool is looking at. 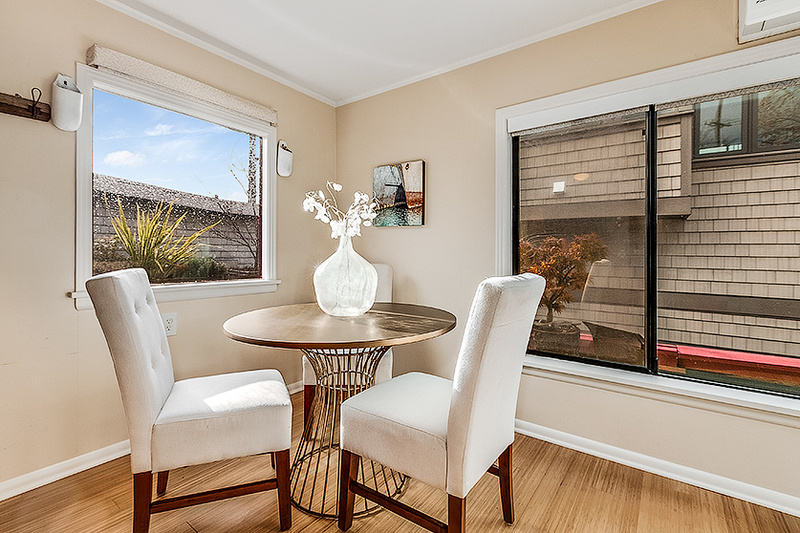 Fewer competing homes on the market means more competing buyers and in this case – serious buyers – which brings me to #3. 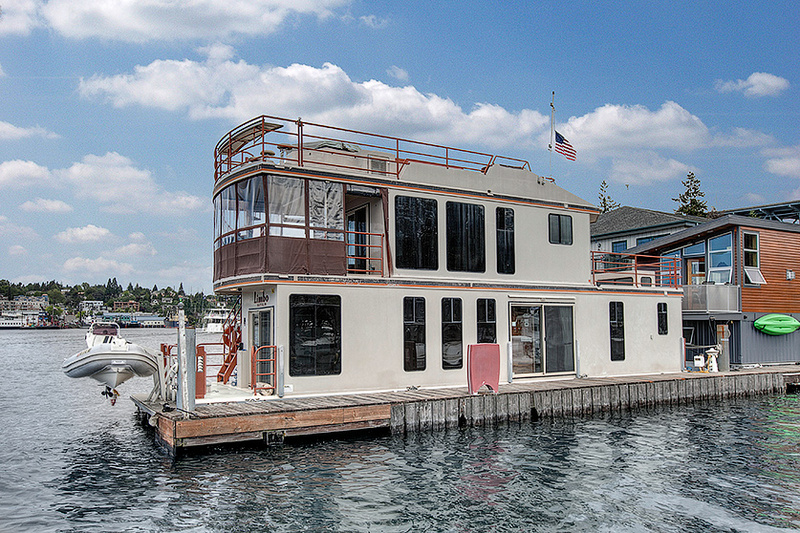 Real Floating home buyers: The ones who are out there on the lake in the freezing cold and “dead of winter” are the ones that are definitely serious. 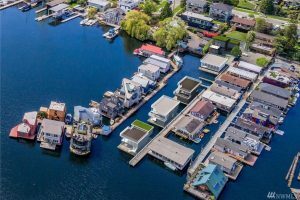 This is not the warm season of “looky loos” and even the classic “nosy neighbors” tend to not want to venture out into the cold of the Pacific Northwest to check out the digs next door. 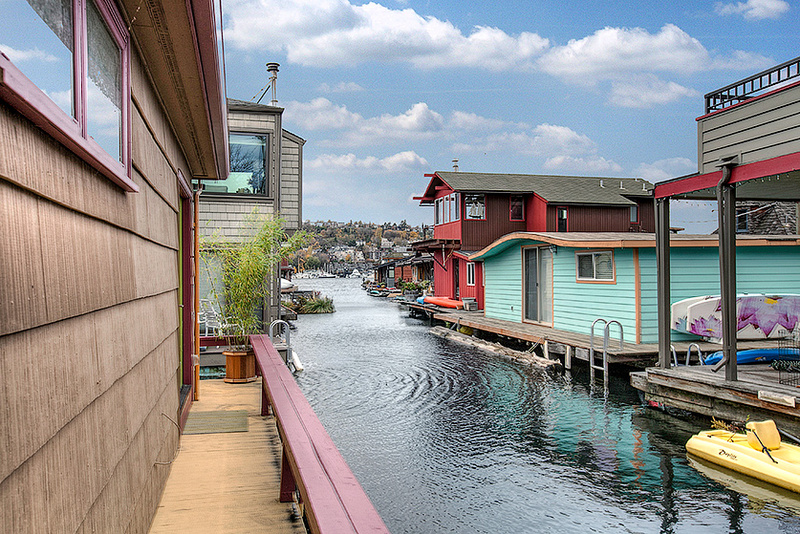 This is never more truer than with floating homes. 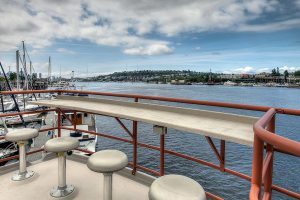 No one wants to risk their life walking down the slippery dock with the wind whipping up from below. 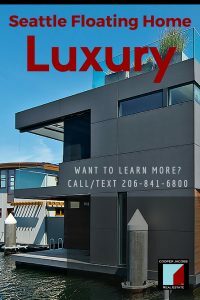 Statistics from the National Association Of Realtors measured by keyboxes are showing that the number of those serious buyers is high right now. 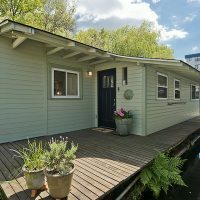 While this has not historically mattered as much to the typical floating home buyer, interest in our unique properties has increased as people look to us as an alternative housing solution which is ironically more affordable these days. 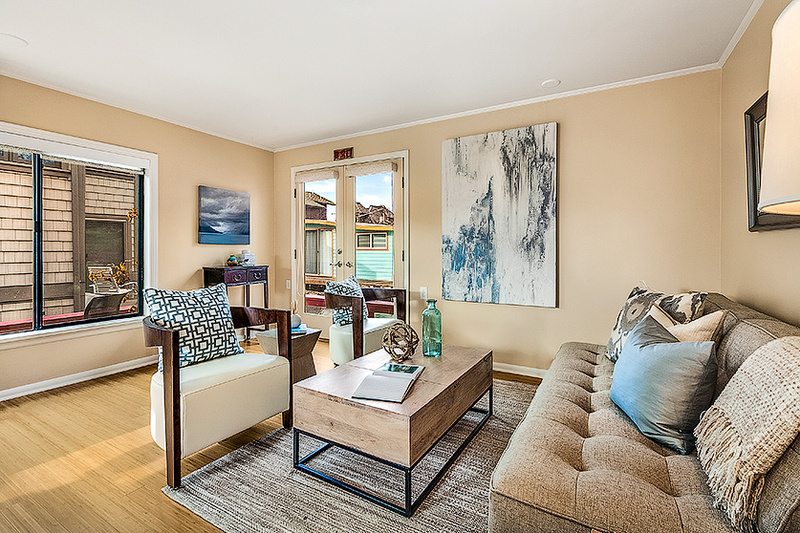 The political climate is volatile with regards to many facets of life and that affects real estate. 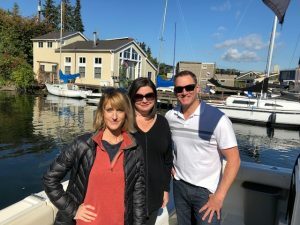 Uncertainty can cause the real estate market to slow down and giant looming tax changes could also make buyers reconsider future purchases. 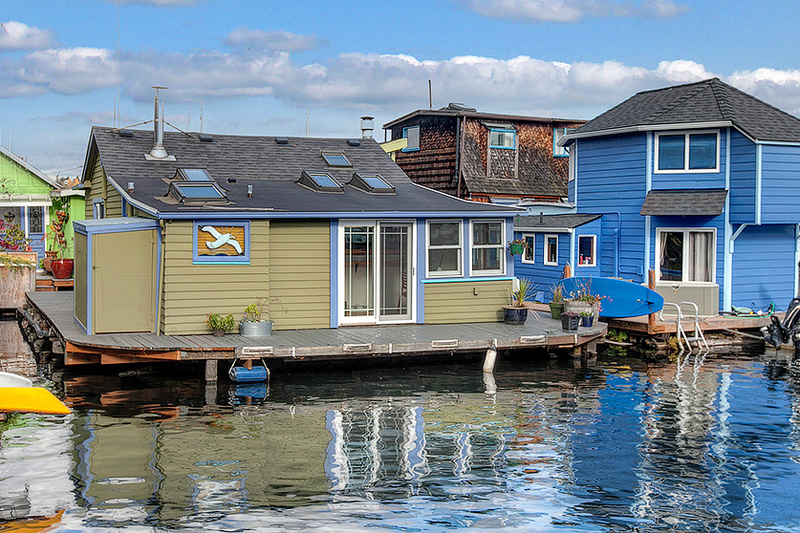 Seattle floating homes tend to be more of an emotional buy than land homes are and emotions usually run high over politics. 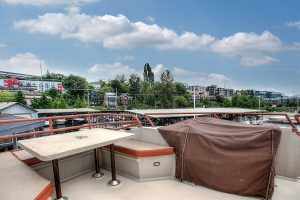 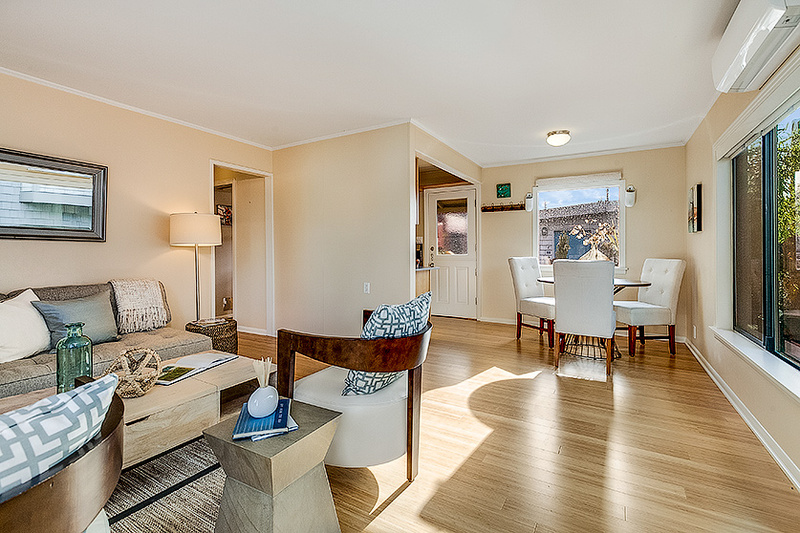 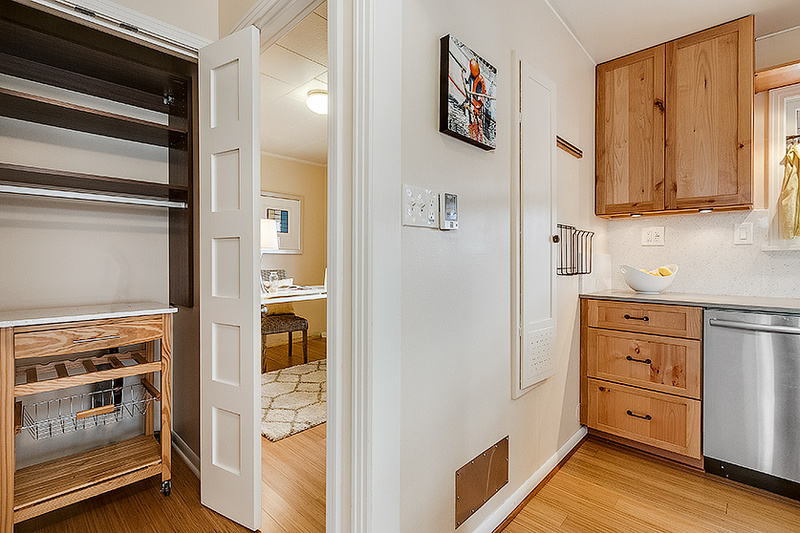 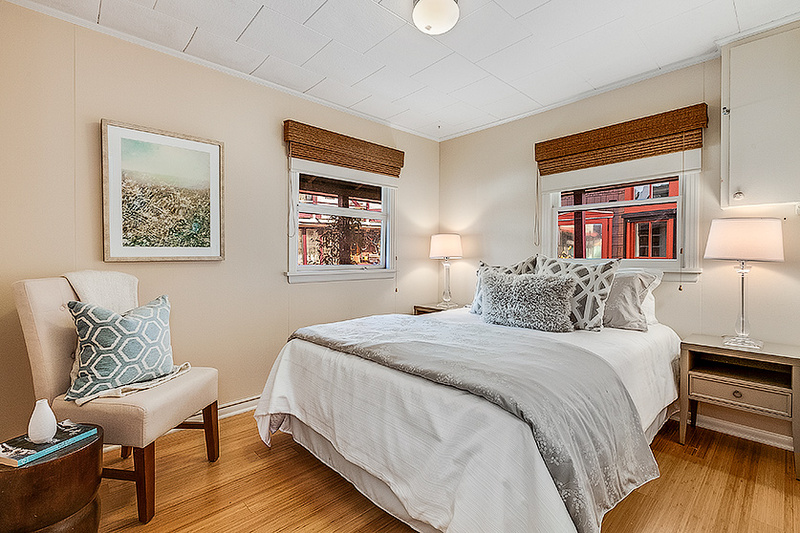 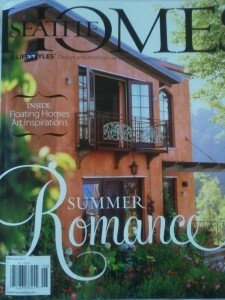 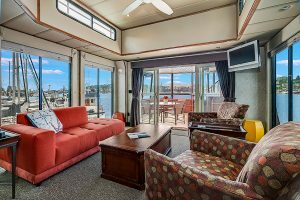 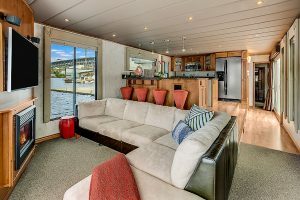 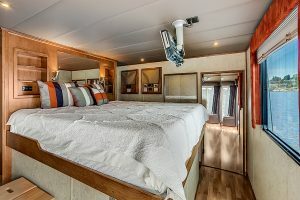 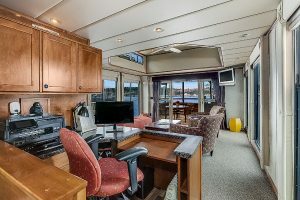 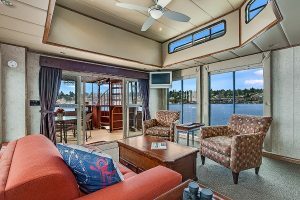 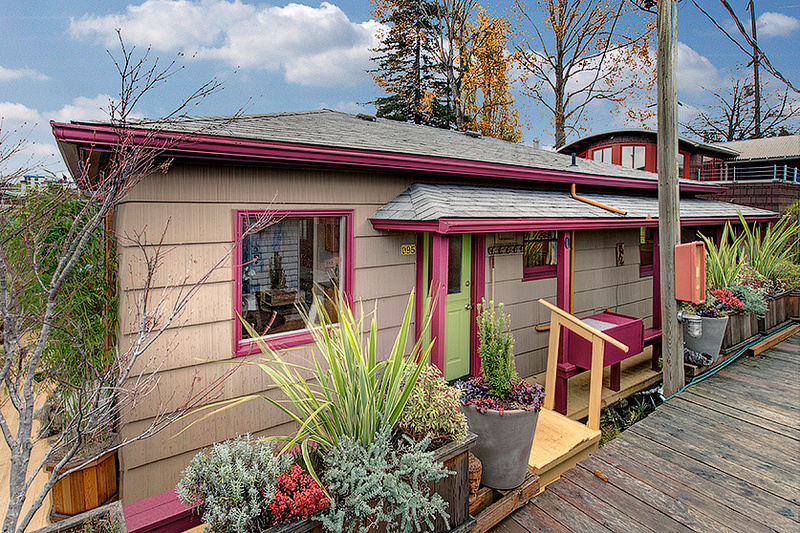 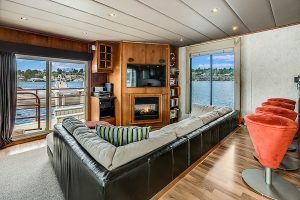 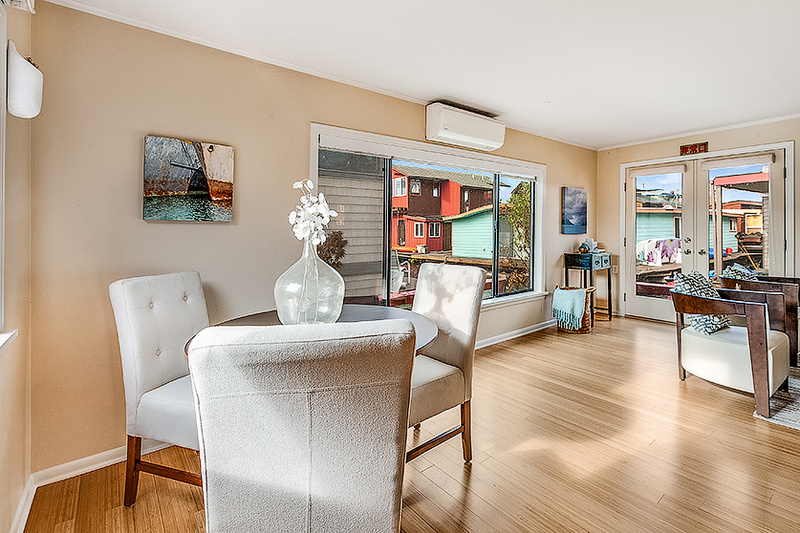 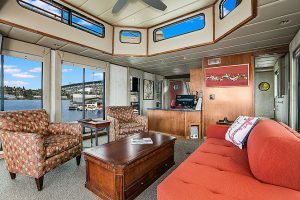 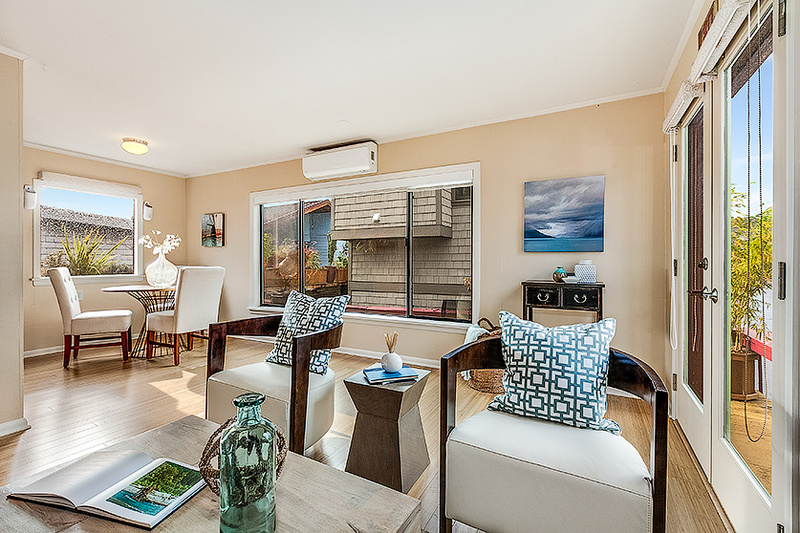 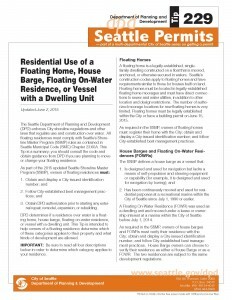 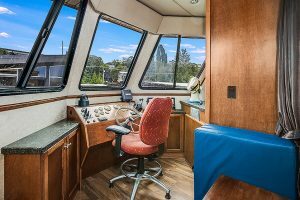 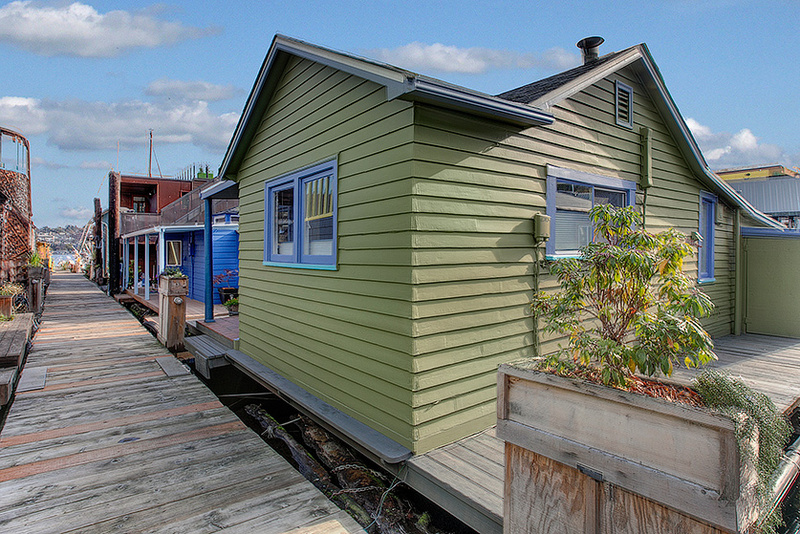 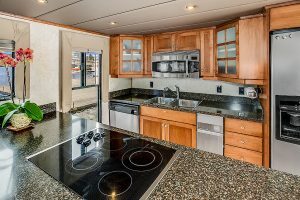 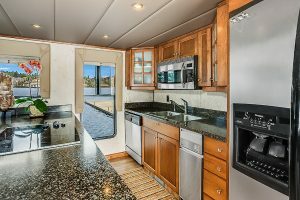 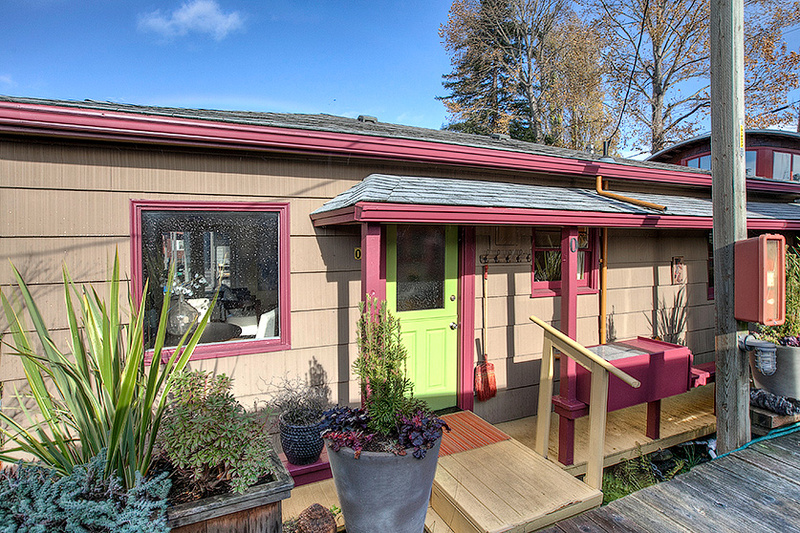 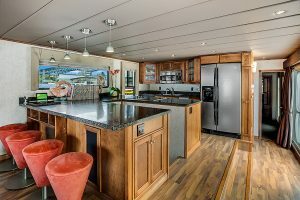 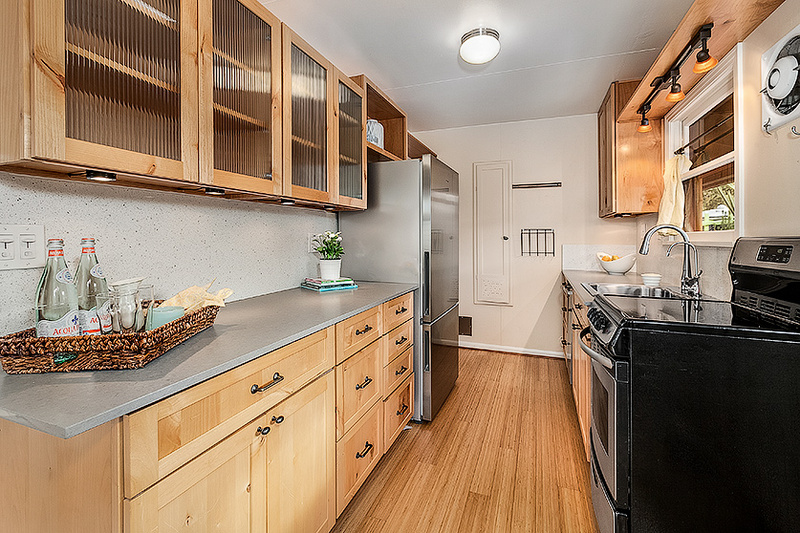 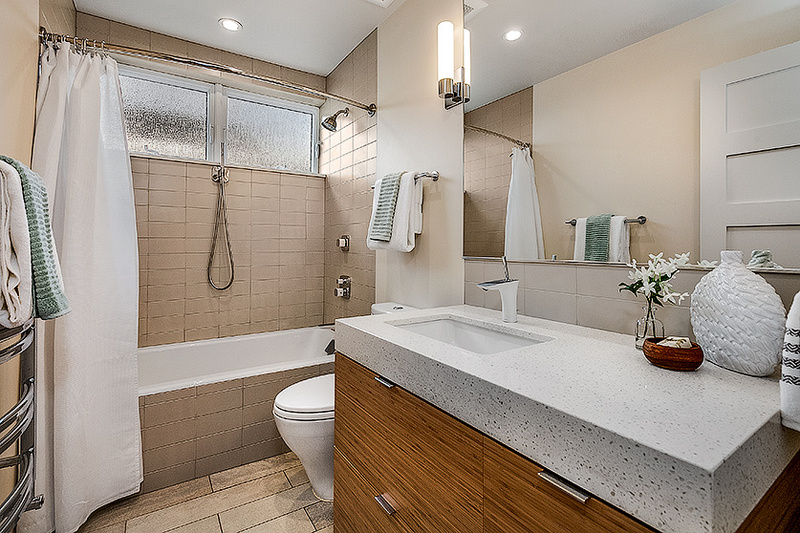 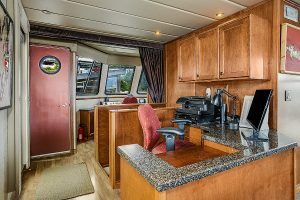 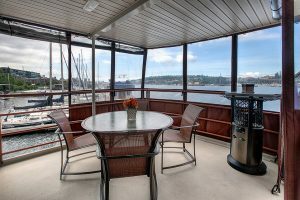 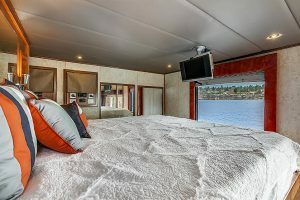 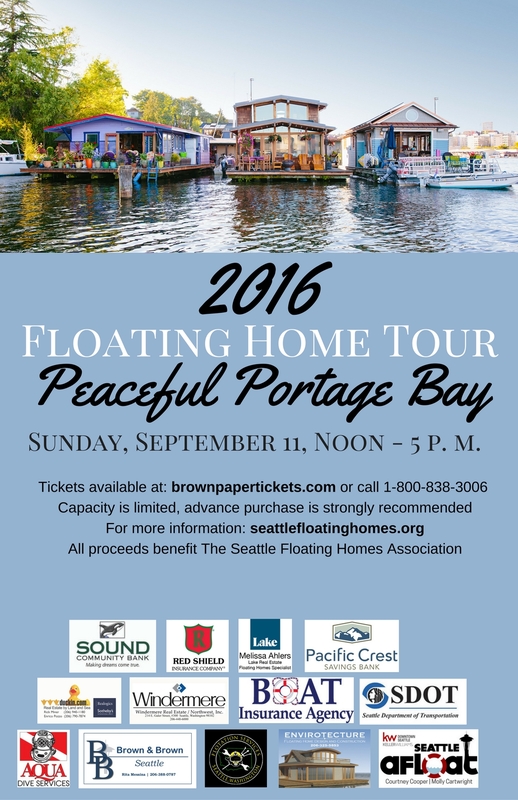 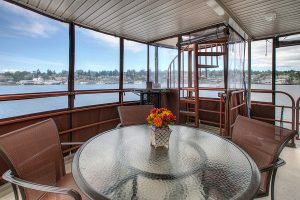 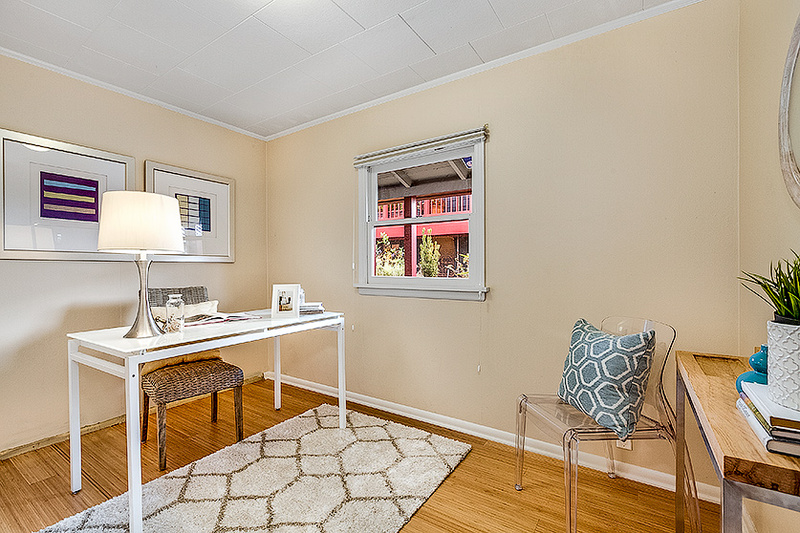 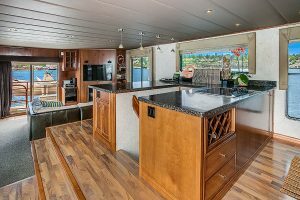 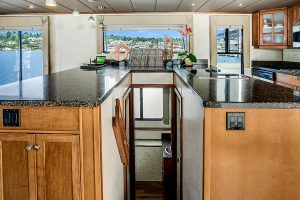 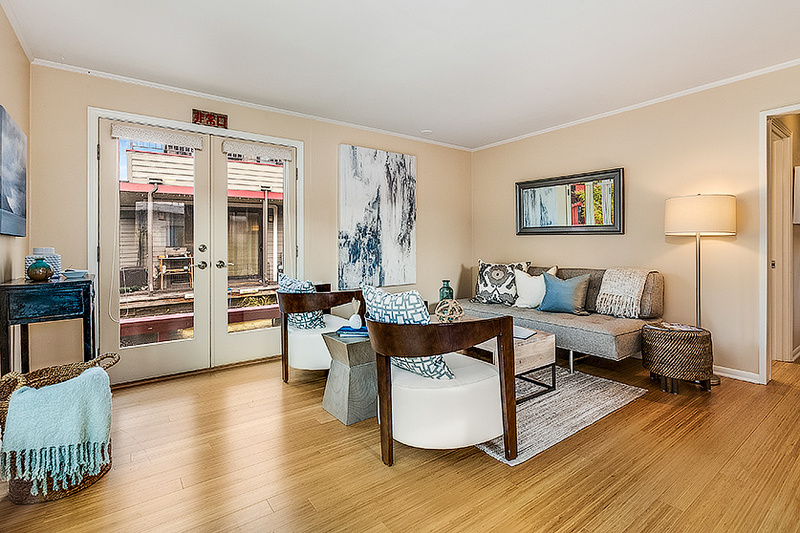 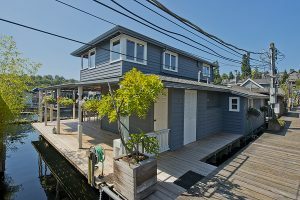 Are you interested in learning more about what your Seattle floating home might be worth today?